Rajagopalachari's very popular edition of the great Indian epic. 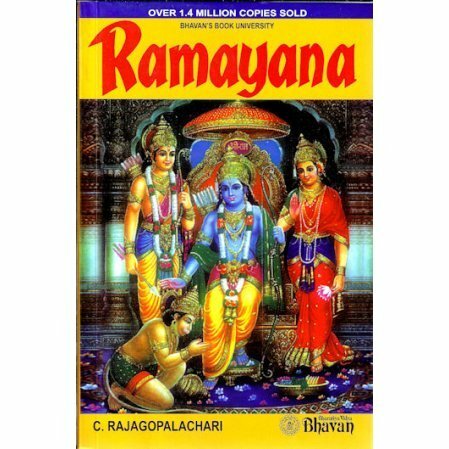 An abridged version of the popular classic the Ramayana. A popular and inexpensive introduction. Rajaji captures for us the pathos and beauty of Valmiki's magic in an inimitable manner.